The Pirelli Diablo tyre is ten years old – and to celebrate Pirelli has released this video – and a new tyre. Check out the video, too! The tyre is a 200-section Diablo Supercorsa, which will go great on a new Ducati 1199 Panigale – and a host of Superstock race bikes – it’s the tyre for the superstock championship supporting WSB. Milan (Italy), November 8th 2011 – Pirelli announces the world premiere of the new Diablo Supercorsa, the Italian maker’s new tyre perfect for professional riders and motorcyclists who have a sporty riding style but love the racetrack as well. The newest member of the Diablo family is being presented in occasion of EICMA 2011 at the first flagship PZero Moda store opened this past September on the famed Corso Venezia in Milan. The Diablo Supercorsa will be initially produced in the 120/70ZR17 front and 200/55ZR17 rear and will be used in 2012 in the SC (Special Compound) version only by the riders of the Superstock 1000 FIM Cup and these same sizes will also be available in an SP (Sport Production) race replica version suitable for daily use on the road. The new Diablo Supercorsa, compared to the previous version, has a rear profile calibrated with approximately 2 mm more side edge and 4 mm more diameter in the center for increased support under braking and to make riding more intuitive and precise in maintaining the line. 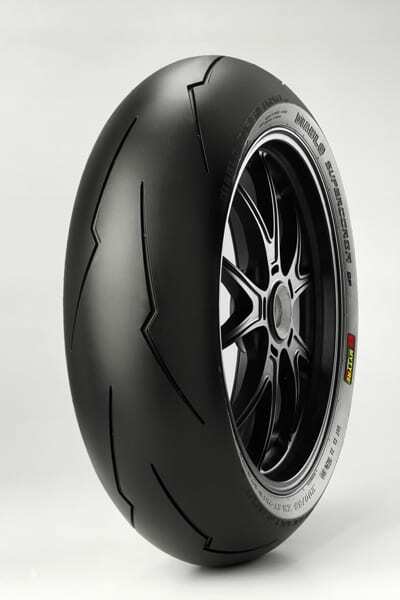 The rear tyre has been completely revamped and improved upon in order to increase contact area, grip, the speed of lean-in and handling overall.The structures and compounds of the Diablo Supercorsa, derived from its predecessor’s use in WSBK racing activities, optimize the performances instilled by the profiles. 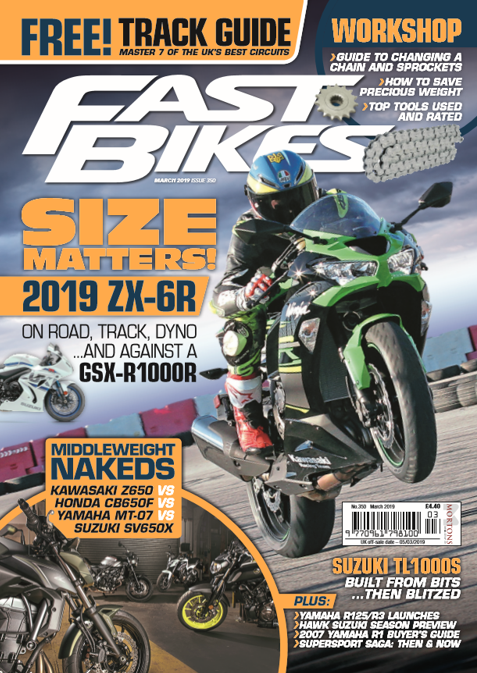 In particular, the 200/55ZR17 rear tyre is built with a high modulus carcass and features a dual-compound tread using new polymers to offer quick warm-up and a solid grip in all conditions. The result of this match between the two new profiles of the front and rear is an increased handling and agility overall. The new dual-compound tread pattern of the race replica version is characterized by long longitudinal grooves which begin at the central area of the profile and reach the tyre shoulder to ensure the regularity of wear even during more severe use. The shoulder of the tyre remains ‘naked’, a distinctive line of Diablo, for sport use on the road which demands maximum grip. Next Post:Vehicle design for this and other galaxies!